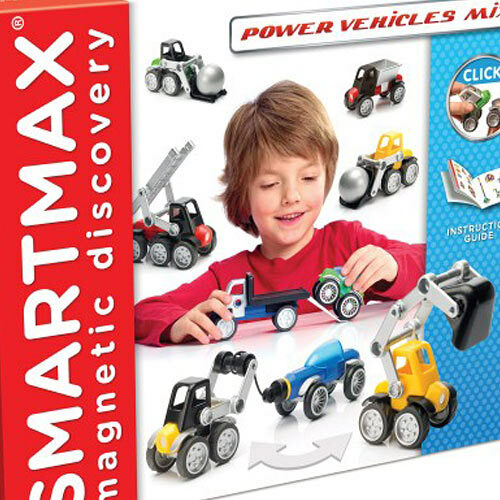 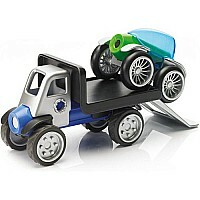 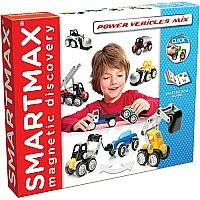 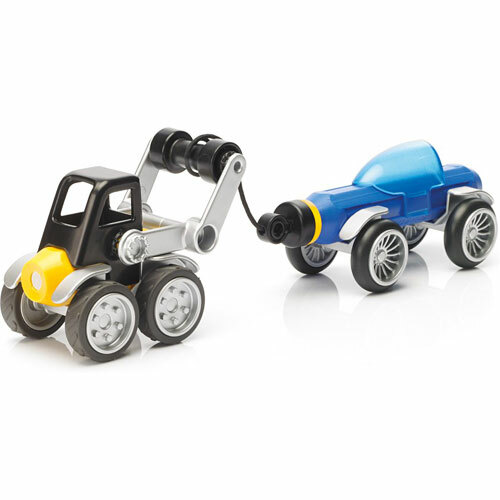 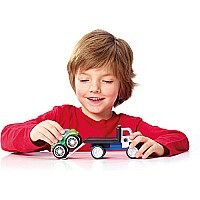 Magnetic fun with SmartMax! 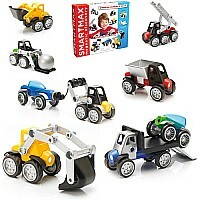 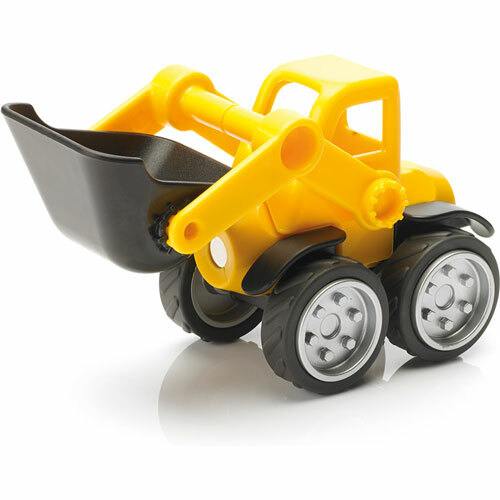 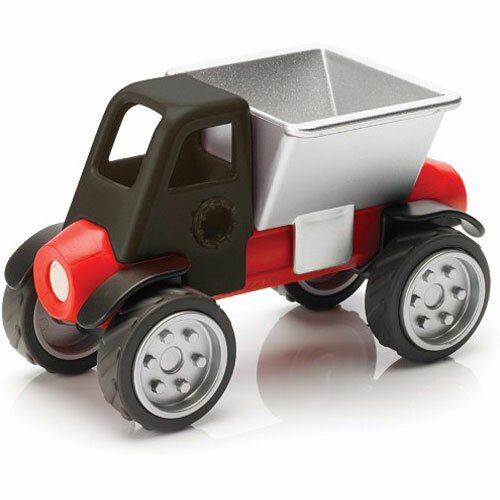 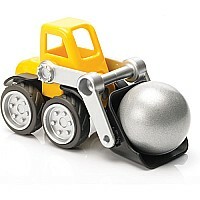 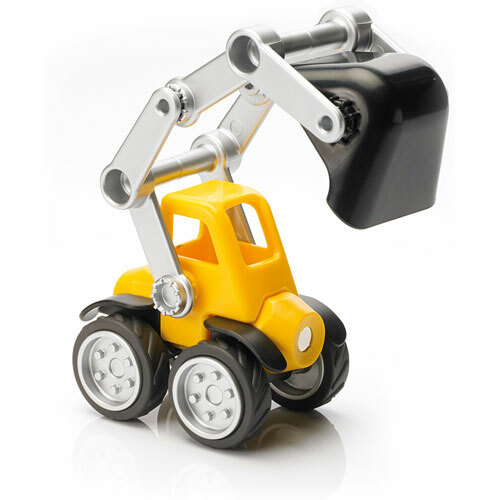 With the 25-piece SmartMax Power Vehicles Max Set you can build a fleet of vehicles... a fire truck, forklift, tow truck, pick-up, van and more. 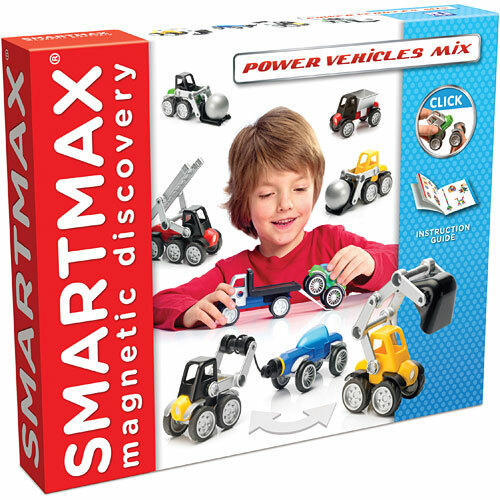 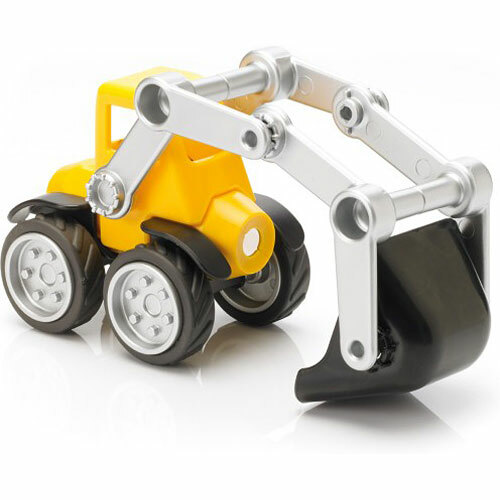 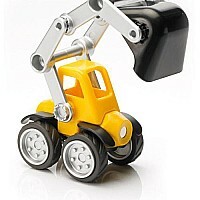 All parts can be combined with other SmartMax sets. 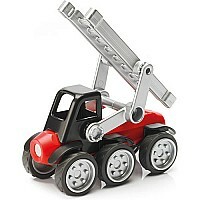 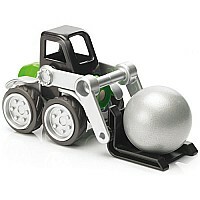 Together with the bars and metal balls, kids can create an endless range of possibilities!